All festival concerts (June 7-9) are FREE and will be held at the Richland Public Library, downtown Columbia, SC. Free garage parking available. 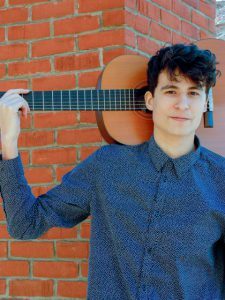 June 7, 2019 – Friday at 7:00 p.m.
Solo concert by 1st prize winner Dragos Ilie. 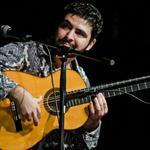 Concert by Romanian Flamenco guitarist Silviu Octavian Ciulei. June 8, 2019 – Saturday at 7:00 p.m.
Concert by internationally recognized group Beijing Guitar Duo. 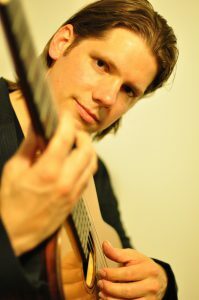 June 9, 2019 – Sunday at 4:00 p.m.
Concert by guitar virtuoso Jay Kacherski. Praised by the distinguished Classical Guitar Magazine as “having the star potential to serve as inspiration for new generations of guitarists to come,” Beijing Guitar Duo made their New York debut in Carnegie Hall in 2010. Immediately after the concert, they were signed by Bill Capone of Arts Management Group in New York and launched their international concert career.